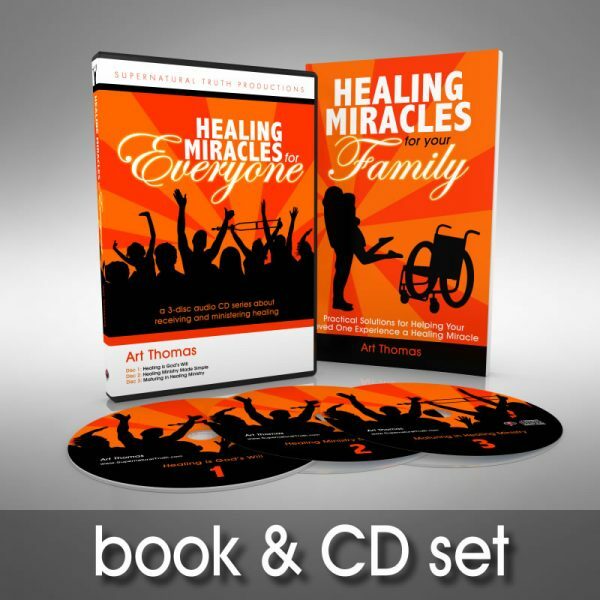 Douglas from Fletcher, Robert from York Springs & 12 others bought this item recently. 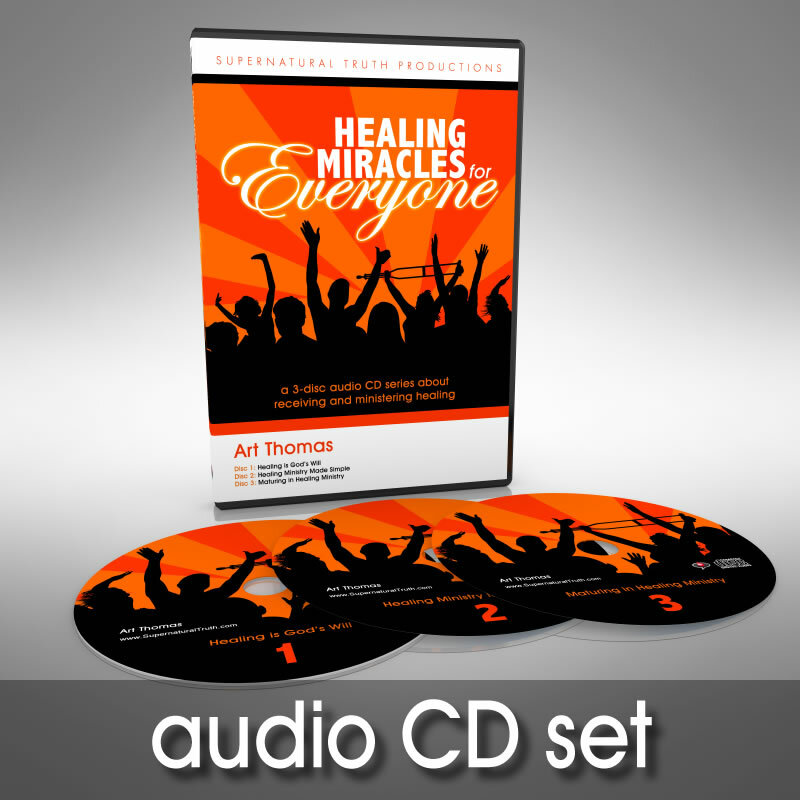 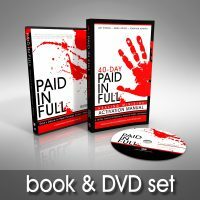 Healing Miracles for Everyone – A 3-CD audio training designed to build anyone’s faith to minister healing. 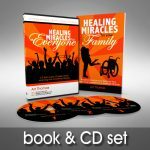 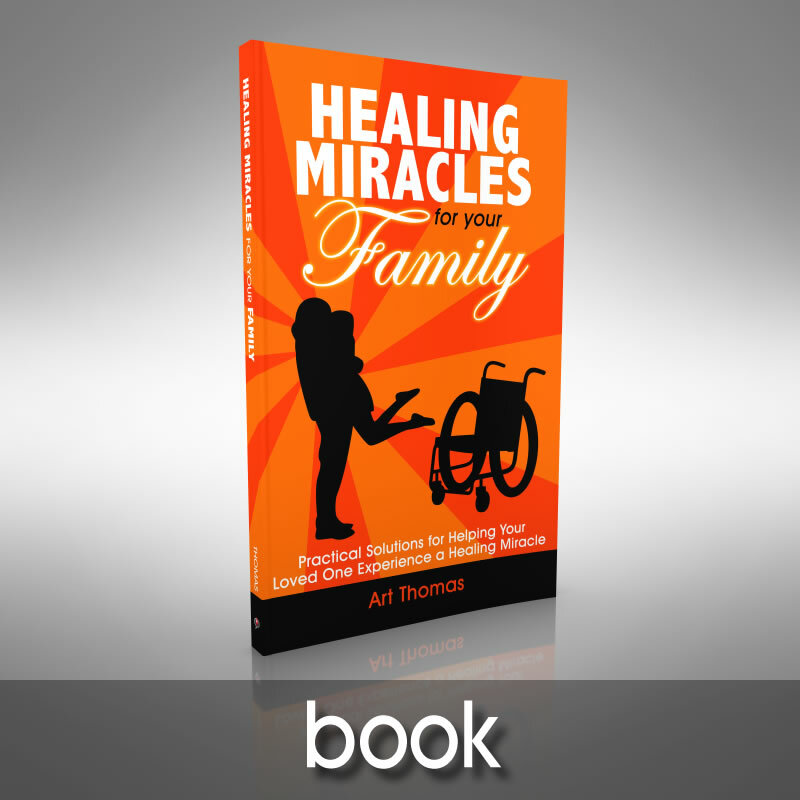 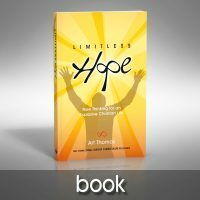 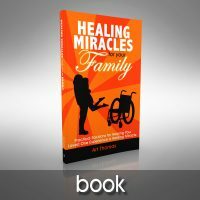 Healing Miracles for Your Family – A book that teaches you how to overcome the unique challenges involved in ministering to family members.